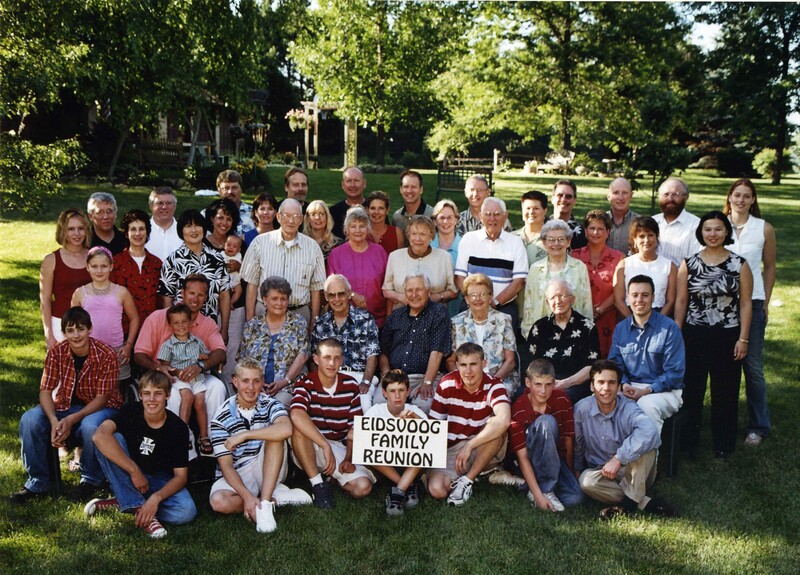 Welcome to the Eidsvoog Home Page. Contact me if you're an Eidsvoog and you'd like your own page(s). If you've already got a website, I'll add a link for it. Hear "Music From Within", our relaxation CD. Explore "Musical Christmas Cards", a book of unique piano selections.